← Great message from Malaysia. “Fantastic”! 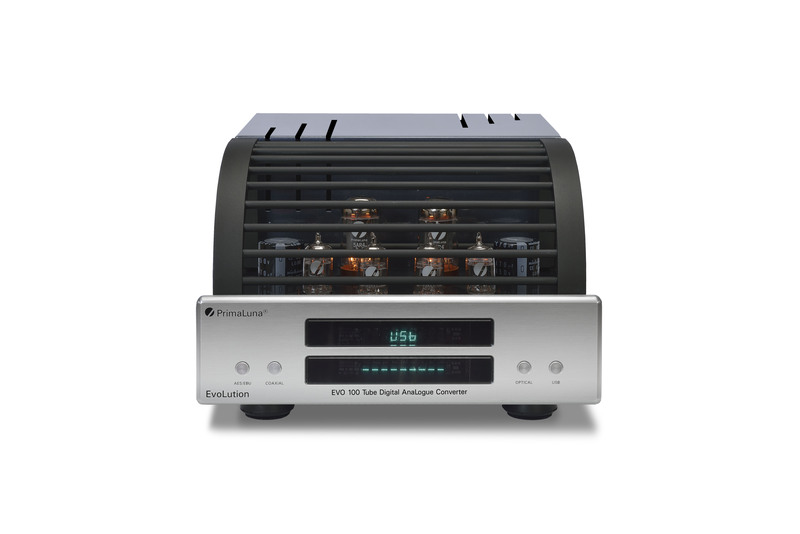 The best amp I have had so far. 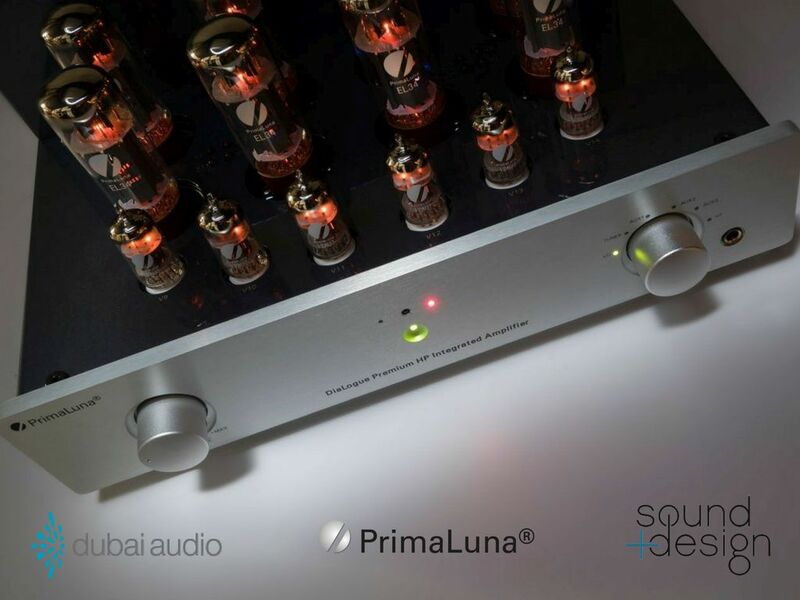 We are more than happy and proud that Dubai Audio has become the distributor of PrimaLuna Audio in The United Arab Emirates! PrimaLuna products will be available at 2 locations! 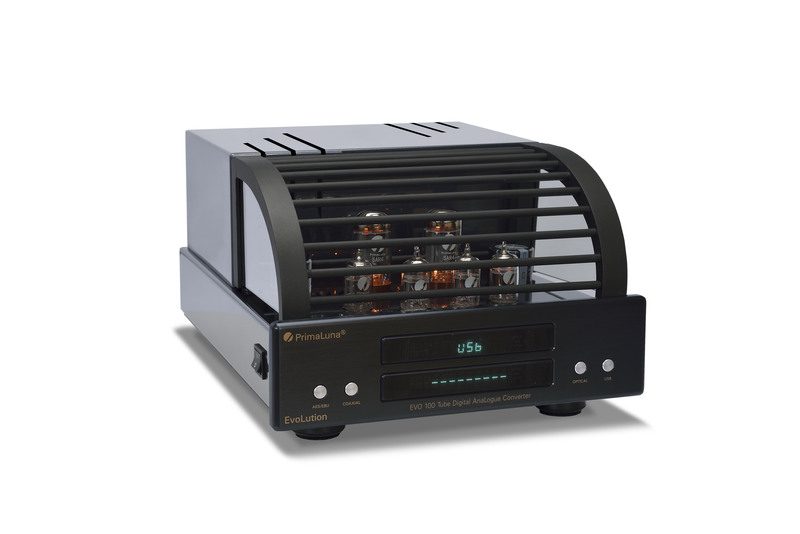 This entry was posted in DiaLogue Premium, DiaLogue Series, Distributors, PrimaLuna, ProLogue Classic Series, ProLogue Premium Series, Reviews, Technology, Uncategorized, Versterkers - Amplificateurs and tagged Dubai Audio, primaluna, Sound + Design. Bookmark the permalink.